Check out the way I prep my skin for the day with some of my favorite products that I have been using recently and love! Products are so important! These products all have their own purpose and special "skill" when it comes to treating my skin and preventing aging. Today I'm sharing my current skincare routine that I have been loving and seeing results from. I have talked about CE Ferulic before, but haven't gone into the details on why I love the products in my skincare routine, and what they all do together. I love asking people with beautiful skin what their secret is for youthful and even skin tone and I always jot down notes and products that they highly recommend. I'm also famous for asking makeup and skin professionals on set what their top products are that they themselves use. Many makeup artists get free product sent to them, making it easier to try all sorts of great (and not so great) product to compare and see what they love and think works. The following products are what I am loving now and see results from. I will keep trying new combos and if I find a great product I love, I'll write about it. For now though, this is the winning combination. Step 1: BIODERMA- I just started using this famous micellar water that originates from France, and love it. I had it used on my skin on set a number of times and finally found it at a nearby beauty store. It removes all dirt, oil, and makeup from the skin. This gentle solution is great for the most sensitive of skin and helps rebuild the skins hydrolipidic film. You can choose to rinse the face or not after cleansing with Bioderma. Its not necessary but I like to. 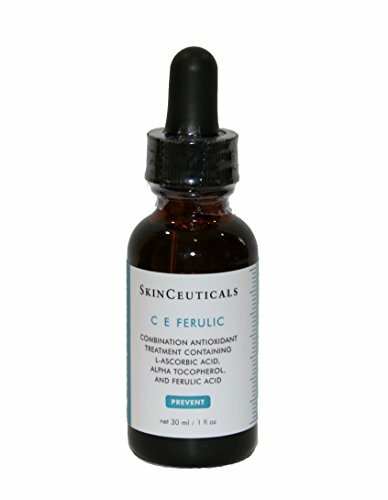 Step 2: CE FERULIC- I have raved about this here where you can learn more. But to sum it up, CE Ferulic Acid helps brighten, tighten, diminish hyper pigmentation, hydrate, and protect against the sun. It is my all time favorite product because it is effective and potent. And you can use pregnant or breastfeeding! Just drop the serum onto face, (I use about 5-6 drops) and gently dab into skin. I also spread to my neck and decollatage. 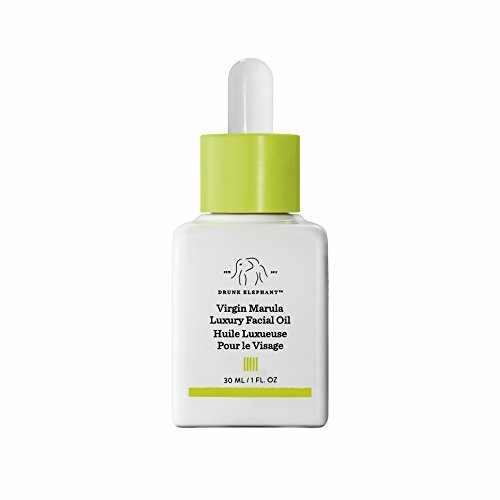 Step 3: DRUNK ELEPHANT MARULA OIL- I am in love with this highly moisturizing and potent marula oil! Its thick, softening, and smells great. I get lines here and there from my skin getting a little dry and this oil has made a huge difference! It's so good. A few drops will do ya just right! Step 4: LA ROCHE POSAY SPF- You must wear sunscreen. If you don't want to invest in this one as it is a bit more costly than other drug store brands, just invest in one with minimum 50 SPF and wear it everyday. It makes all the difference in skin aging, plus you need to protect your skin! I love this french version that I get from a beauty store, which is different from the drug store version, because it is liquid and goes on so smooth and even with no white residue. It's silky and I definitely feel protected when wearing it. Plus, it has rave reviews from major beauty experts as the best SPF out there. 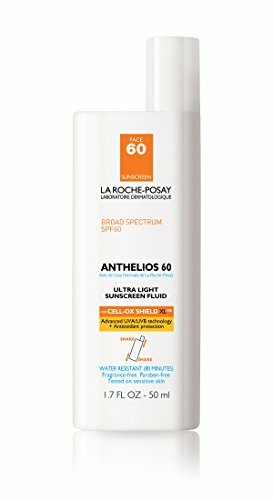 La Roche-Posay Anthelios 60 Face Sunscreen, Ultra-Light Fluid SPF 60 with Antioxidants, 1.7 Fl. Oz. Try these out and let me know what ya think! I think you guys will love.